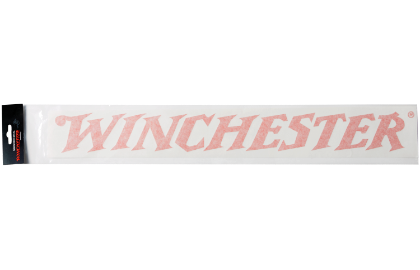 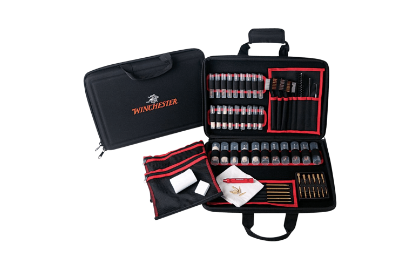 The Winchester® Model 94® is popular throughout the world, and today’s production utilizes the latest manufacturing technology to bring you some of the most accurate models ever produced. 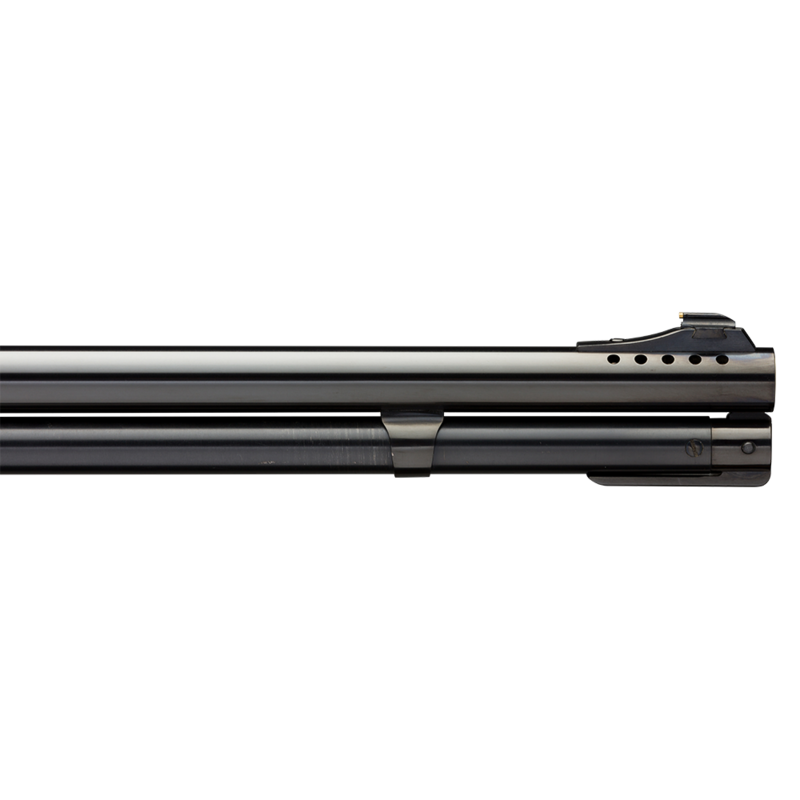 John M. Browning’s original takedown design in the new Trails End Takedown rifle comes apart quickly for easy transporting just about anywhere. 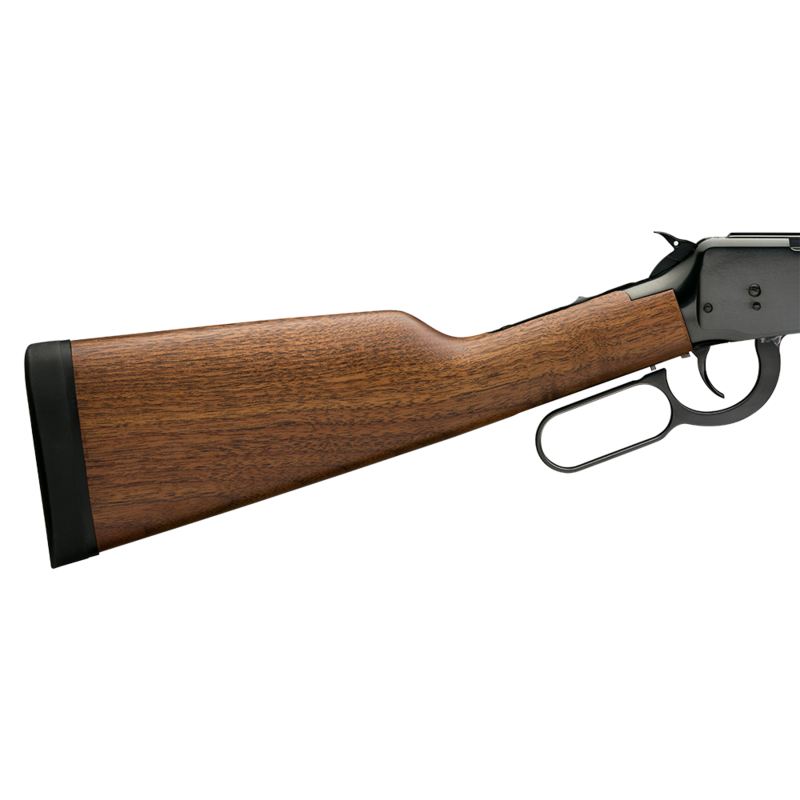 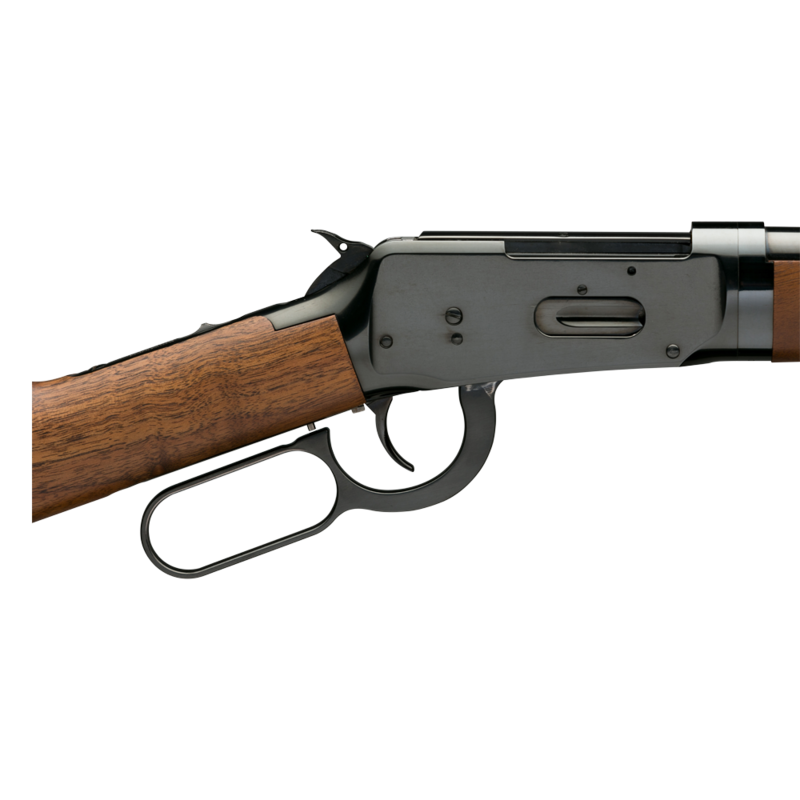 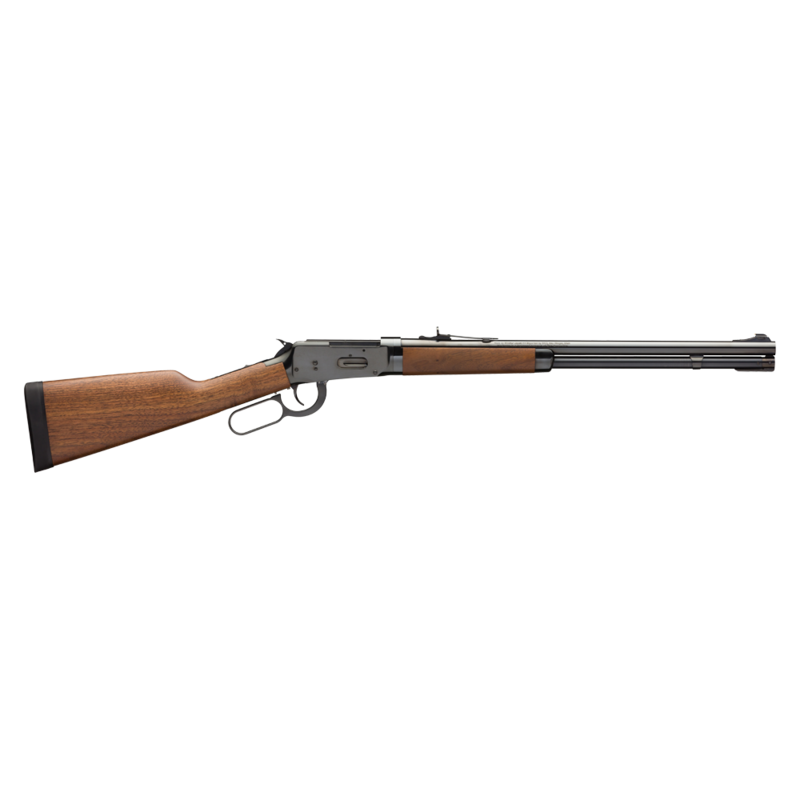 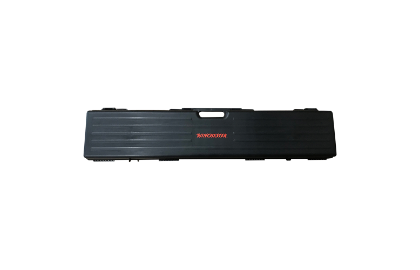 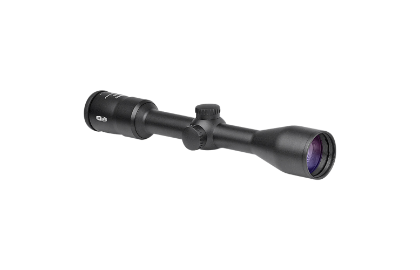 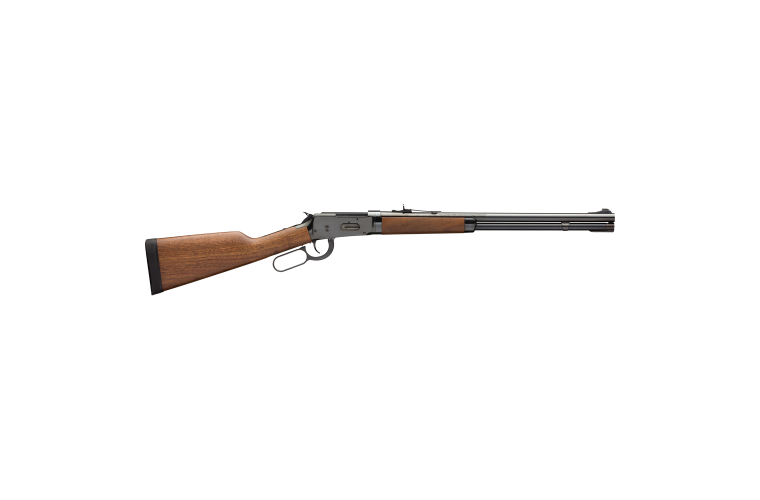 The versatile Model 94 is perfect for hunting in thick brush for hogs and other fast-moving game.